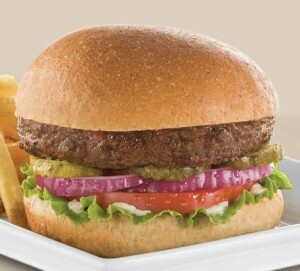 Head over here to request your coupon for a FREE Classic Burger at Ruby Tuesday. Ruby Tuesday is giving away 100,000 FREE burger’s on their Facebook page. The coupon will be emailed to you after you request it. I imagine these will go quickly, so don’t wait to get yours. Next post: It’s Mega Swag Bucks Day!